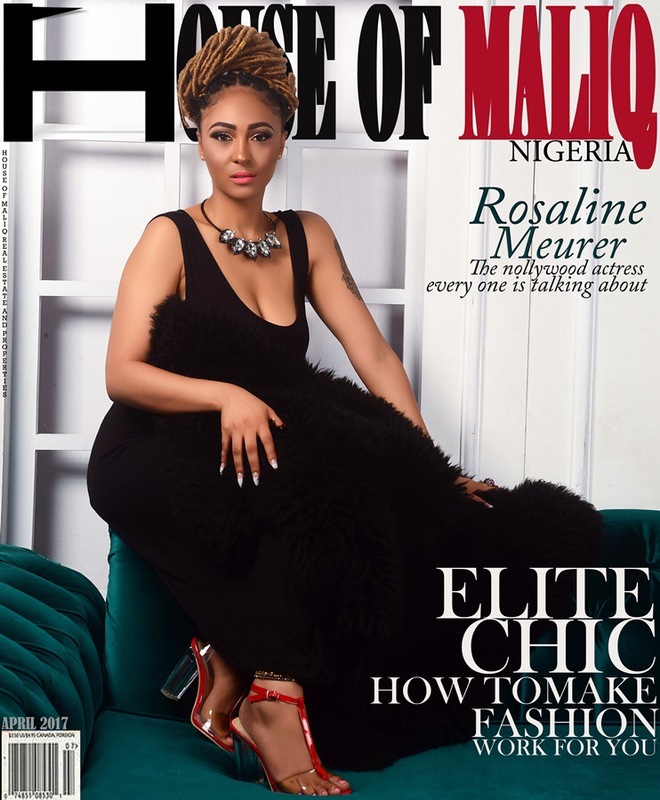 Fast rising nollywood actress Rosaline Meurer ‎is adorning the cover page House of Maliq ‎Magazine with exclusive and arresting shots. 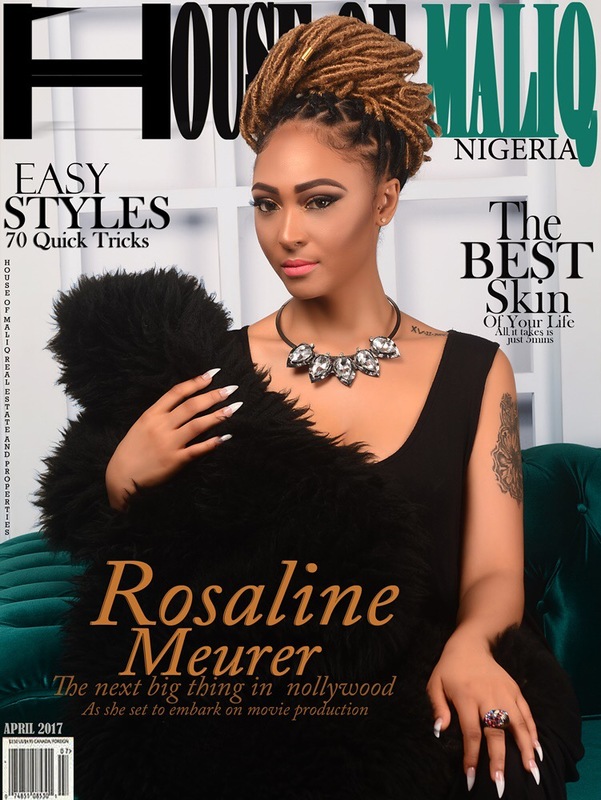 The talented screen diva who recently bagged Next Rated nollywood actress award at the Nigeria Goodwill Ambassador award has exhibited qualities of creative actress likened to a quote of a cat with nine lives. Started acting in 2009 in skeletal roles but came to limelight in 2014 when she was featured in the popular movie series ‘Oasis’ where she had first lead role. Her single disposition in the movie attracted applauds and recommendations from people as she started getting calls and bookings from renowned producers and directors. Haven worked with Emem isong, producer Zik Zulu Okafor who is the producer Oasis, Rosaline Meuer went further to feature in movies like Red Card,The Getaway, Broken Bond, In the Cupboard, Vendetta, Uduakmbong, Spell bound‎, The Wedding etc. The Oasis which was her stepping stone in the nollywood industry attracted ‎another lead role from Chico Ejiro production titled ‘Open Marriage’. The young giant whose height is yet to be determined in the industry ‎is usually an exceptional character on set or screen especially with her excellent delivery and role interpretations. She was indeed the centre of attraction when she featured in a popular comedy skit ” Sharp Warri Boy” that went viral on youtube. 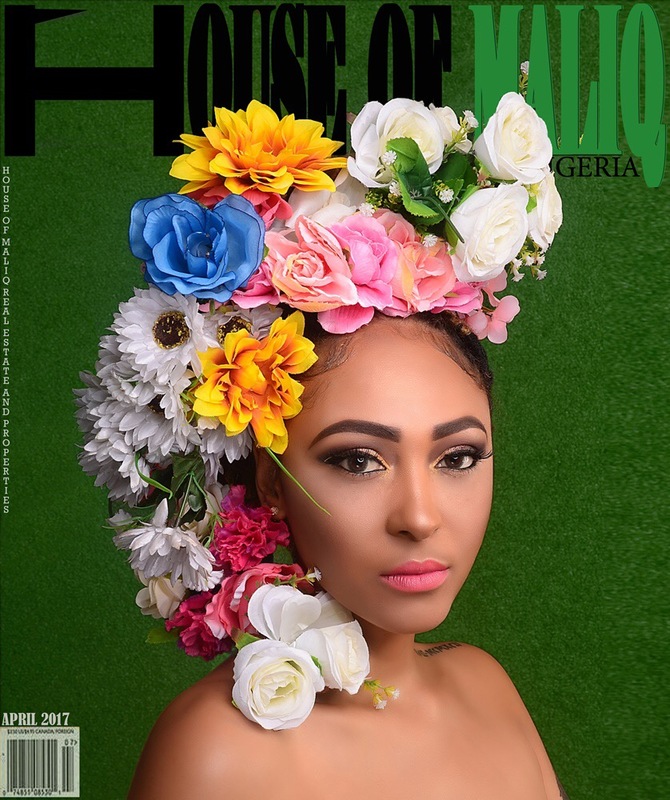 With her formative years in Gambia, the beautiful actresss who is born to a Nigerian mother from Delta state and a Dutch father from holland has a Diploma in business management and currently studying photography. Besides planning own her movie production, she has modelled for high profile brands in Nigeria and beyond. Some of her recent modelling jobs are Multisheen Ebony hair products, Calender modelings, fashion magazines, billboards adverts and popular skin care contracts.